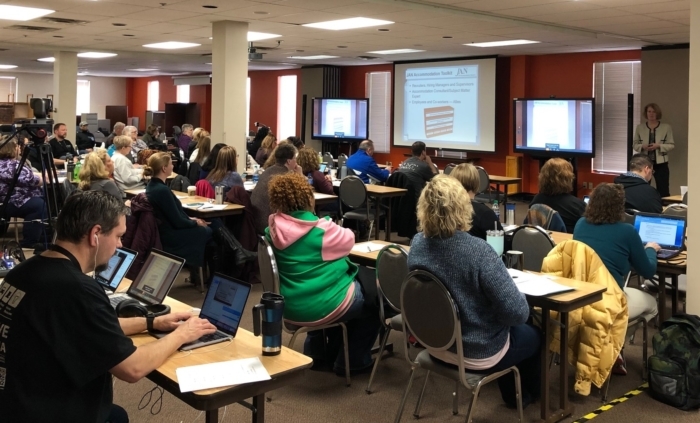 Earlier this month, INDATA held a free, full-day training session described as a “Job Accommodation Boot Camp.” This event gave an opportunity for employers and people with disabilities to think about the inclusiveness and accessibility of their workplace. They also learned how to seek accommodations to improve it. 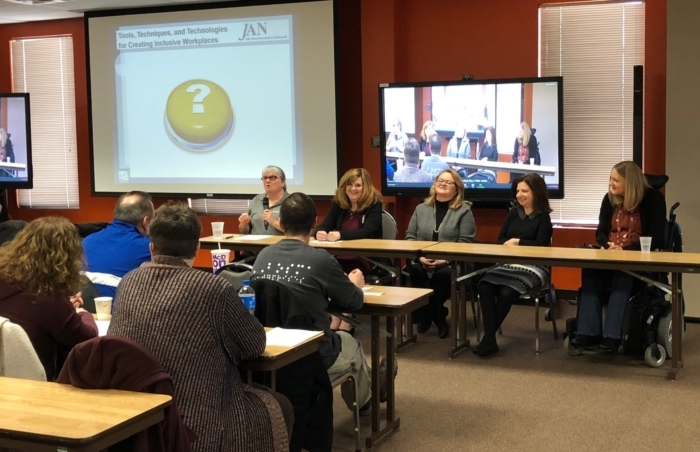 The recent training session mainly discussed needs in the workplace, testimonials from people with disabilities and information on accommodations from the Job Accommodation Network. One in five Americans identifies as a person with a disability. And as our world becomes more inclusive and accessible, more people with disabilities are entering the workforce. In 2010, 19 percent of people with disabilities reportedly graduated from college — up from 14 percent in 2004. As graduation rates rise, so do expectations of the workforce. Further empowered by the Americans with Disabilities Act, younger generations demand not to be hindered by outdated barriers. Older workers expect accommodations as well. Ten thousand Baby Boomers reach the age of 65 every day, and many of them are deciding not to retire. Therefore, now more than ever, the workforce will be impacted by the chronic health conditions of aging workers. According to Georgetown University’s Center on an Aging Society, half of the U.S. population will have at least one chronic condition and one-quarter will be living with multiple chronic conditions by next year. In addition, veterans with physical wounds and mental disabilities need to be considered as more of them are entering the private and public sector. Established in 1983 as a free national consulting service, the Job Accommodation Network (JAN) is contract-funded by the U.S. Department of Labor’s Office of Disability Employment Policy. JAN works closely with businesses to provide solutions to any barriers employees with disabilities may face. Here’s an example of a problem JAN could solve: A federal employee with lupus, which causes sensitivity to light, asks his or her employer to remove all overhead bulbs in their work space. 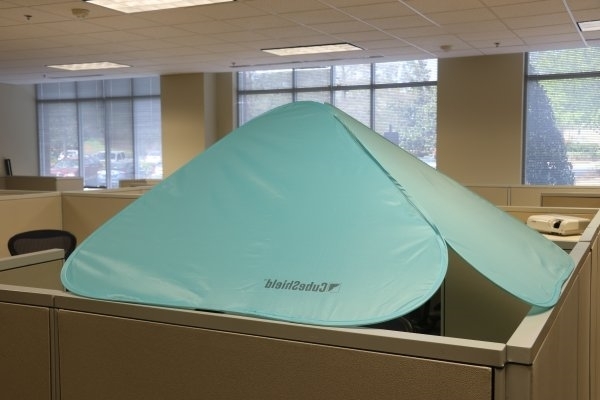 Since this could cause a conflict with co-workers in the cubicle area, JAN recommends the CubeShield, a tent-like structure that blocks out bothersome overhead lights. JAN is just a quick phone call away. This organization wants people with disabilities to know how important it is to speak up and how easy it is to help their workplace adapt to their needs. Click here for more information on JAN as well as the costs and many benefits of job accommodations.